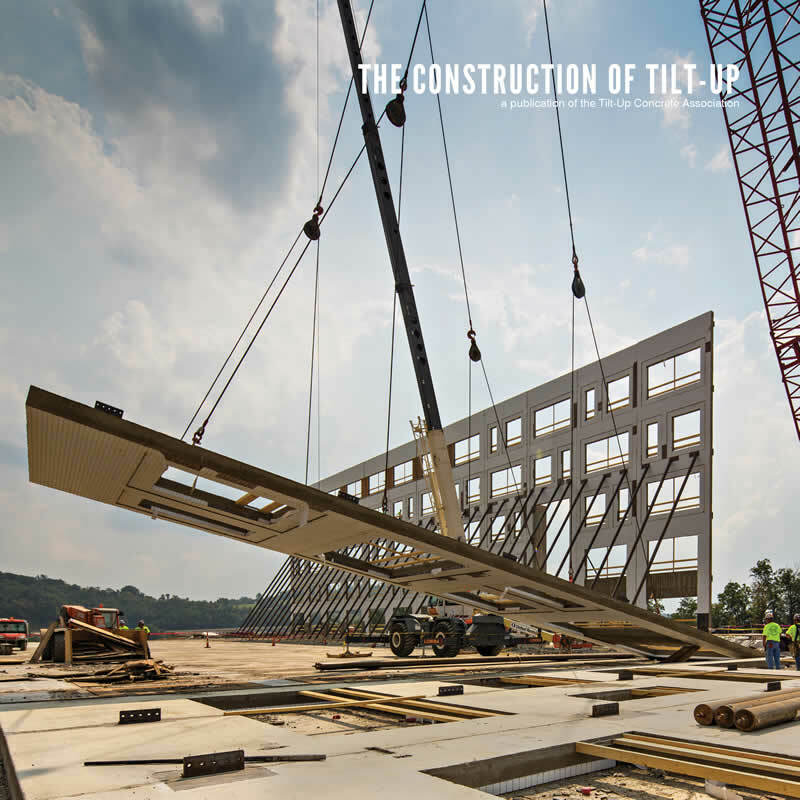 The Construction of Tilt-Up, in its second edition is a completely new, bilingual volume of information that contractors (or any professional) can use to become well acquainted with the planning, process and strategies of building with this method. This new version offers much new content including the important study references that have been included for years to prepare tilt-up professionals to pass the ACI/TCA Tilt-Up Certification. Readers will find information pertaining to the basics of the principle materials that comprise tilt-up systems; developing a solid tilt-up construction team; understanding the design aspects of tilt-up panels fully; detailed construction processes and, of course many troubleshooting tips and tricks as well as common areas for concern.